Here’s where you’ll find our selection of the best Nintendo Switch Black Friday and Cyber Monday deals on hardware bundles and games in 2018. What a wild weekend it’s been, eh Bargain Hunters? As another Black Friday and Cyber Monday draws to a close, the last bargains are starting to appear both online and in brick and mortar outlets for the period – but there’s just enough time to round up the last few deals before we do it all over again in 2019. With all this discounting action it can be hard to keep track of the best bargains, and that’s where we’ve been coming in. We’ve been hunting around to dig up the brightest and best Nintendo Switch Black Friday and Cyber Monday deals as well as much more Nintendo goodness. We’re bringing the bargains, to quote the late Satoru Iwata, directly to you. This page is where we’ll be looking at the best Black Friday and Cyber Monday deals for Nintendo Switch consoles, Nintendo 3DS consoles and games for both. You can also check out our top picks for the best Xbox One Black Friday and Cyber Monday games deals and the best PS4 Black Friday and Cyber Monday games deals. 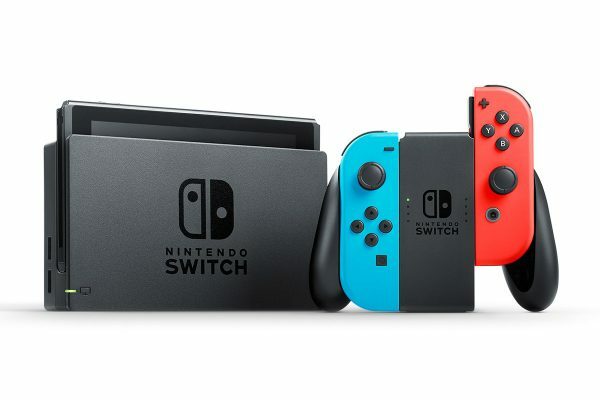 For the second year running, the Nintendo Switch has been among the most popular deals over the course of Black Friday – and we’ve already had even better ones early on Cyber Monday that sold out very quickly, so at this point you may want to be ready and prepared when a good deal comes up to pounce on it. Be sure to have this page bookmarked and keep returning as we update it. Last year, there was a bit of a mad rush for Nintendo Switch consoles and bundles considering the hybrid device had only been out for a few months when Black Friday rolled around. We saw many retailers holding their best deals until the day itself, with the likes of Amazon offering bundles with Super Mario Odyssey or Mario + Rabbids Kingdom Battle for around the £330 mark. We expect there won’t be a too significant drop in price this year as the console enters its second year, but we have already seen some bundles with older games drop to around or below the region of £300. Meanwhile, premium games such as The Legend of Zelda: Breath of the Wild and Super Mario Party are likely to stick close to the £50 mark once again. We might get lucky with a few smaller discounts, though don’t hold out for anything too drastic. The hotly-anticipated Pokémon: Let’s Go, Pikachu! and Pokémon: Let’s Go, Eevee! will both have been released just two weeks prior to Black Friday. It might be wise to think about holding out for Cyber Monday to see if any more decent bundle deals featuring either game becomes available, but it’s far from guaranteed and would still probably be near the standard £330 price point. Black Friday falls on November 23rd this year, with Cyber Monday deals kicking in a few days later on November 26. Cyber Monday is the sales event that traditionally was the online-focused sister event to the previously brick-and-mortar focused Black Friday, but as times and shopping habits have changed and online shopping has skyrocketed, the lines have blurred massively. What you can expect out of Cyber Monday is another week filled with savings, most of which were kept out of Black Friday events, meaning it’ll be a set of fresh offers. 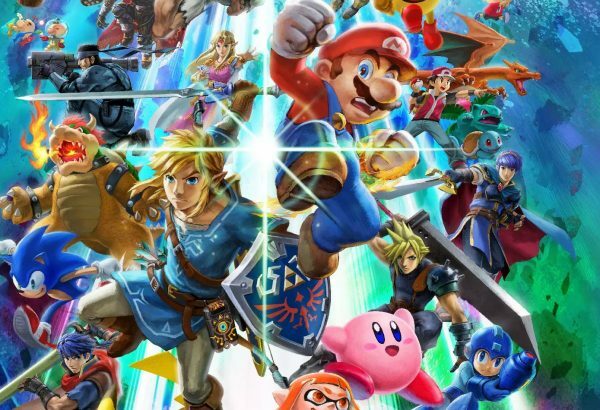 Even so, more and more retailers have also started sneaking deals out of the door from the Friday a week before Black Friday itself, so we may see some great offers that kick off from Friday 16 November so keep returning here and checking as we approach the big day to get the best Nintendo-related savings for your buck. Last year, the Nintendo Switch was one of the most popular products across most retailers’ Black Friday sales, and that was only the very first Black Friday event of the console’s lifespan. 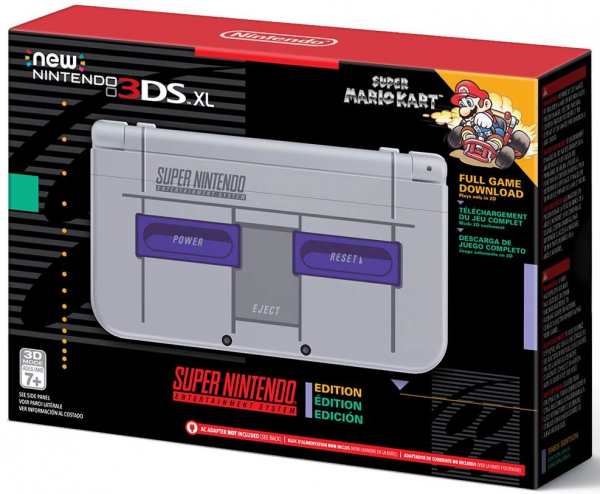 The console has proven very successful for Ninty, recently surpassing the lifetime sales of the GameCube. With this month’s release of Pokemon Let’s Go Pikachu and Eevee, Super Smash Bros Ultimate imminently on the horizon, and a new Animal Crossing next year, the console’s popularity shows no signs of slowing down and we suspect we’ll see plenty more deals on Nintendo Switch during this year’s event. Sure to be incredibly popular this November is the limited edition Pokemon-adorned Switch for the release of Pokemon Let’s Go Pikachu and Pokemon Let’s Go Eevee available in a bundle with the game and the Pokeball Plus Controller, which you can get from Currys PC World in both Pikachu and Eevee flavours from £329.99. Meanwhile, we’ve gathered up our top picks for the best Black Friday and Cyber Monday PS4 deals as well the best Black Friday and Cyber Monday Xbox One deals in case you want to pick up any other discounts right now.